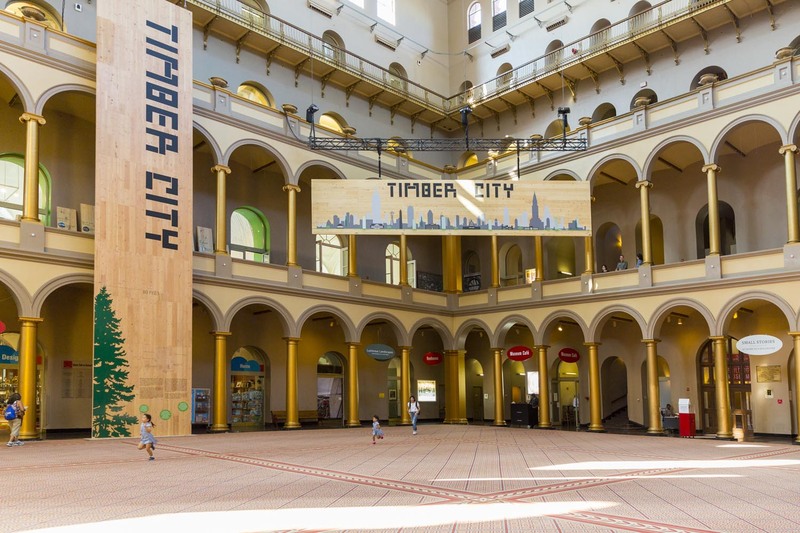 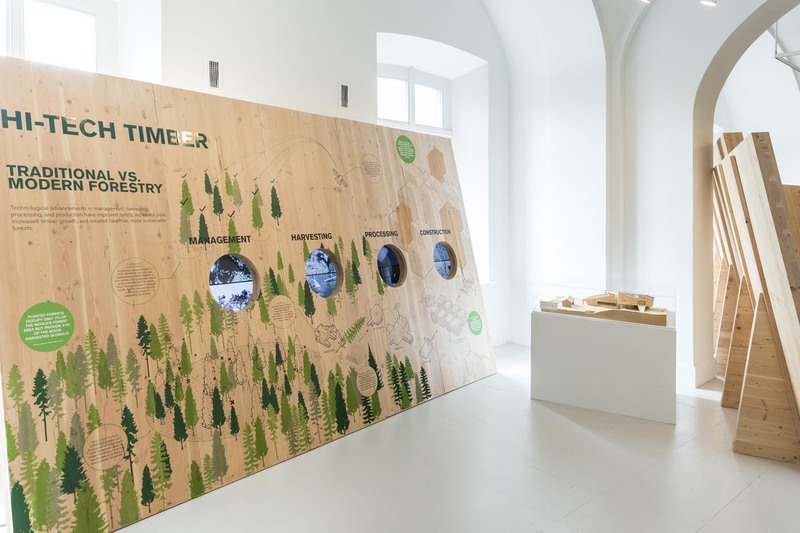 Location: The National Building Museum, Washington D.C.
WholeTrees Architecture and Structures is honored to participate in the National Building Museum’s “Timber City” exhibition, curated by Yugon Kim and Tomomi Itakura of ikd. 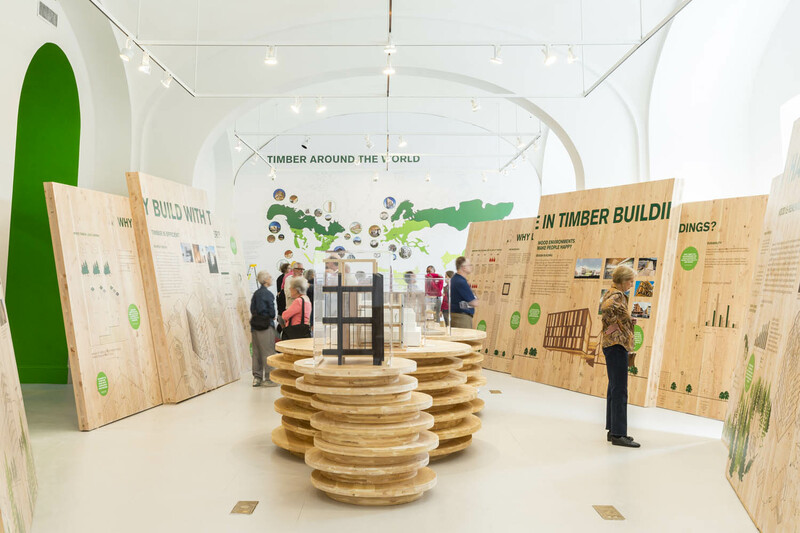 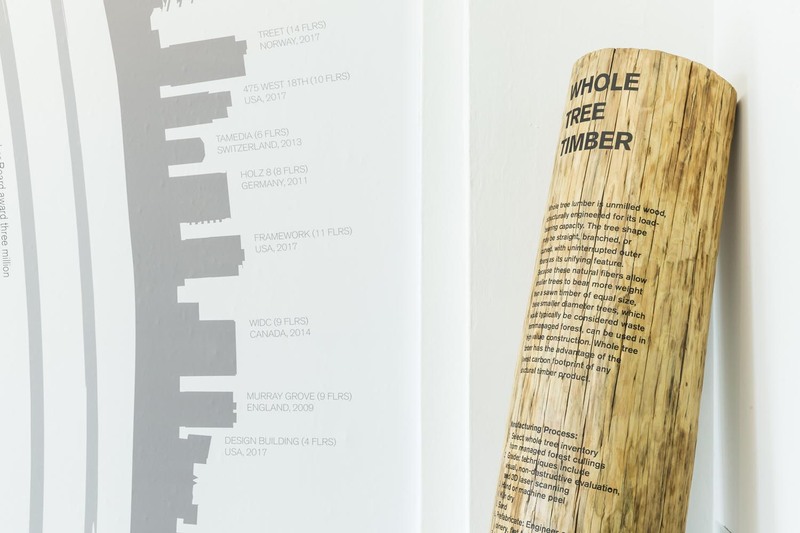 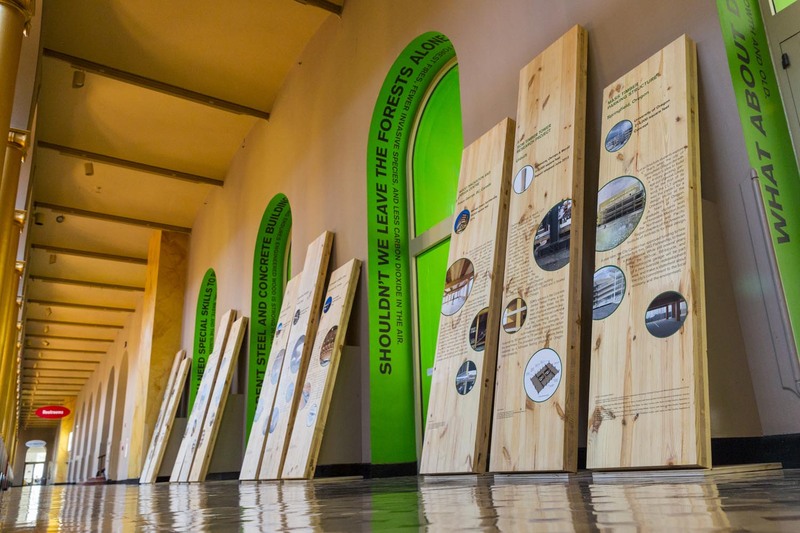 “The exhibition demonstrates the many advantages offered by cutting-edge methods of timber construction, including surprising strength, fire resistance, sustainability, and beauty”. 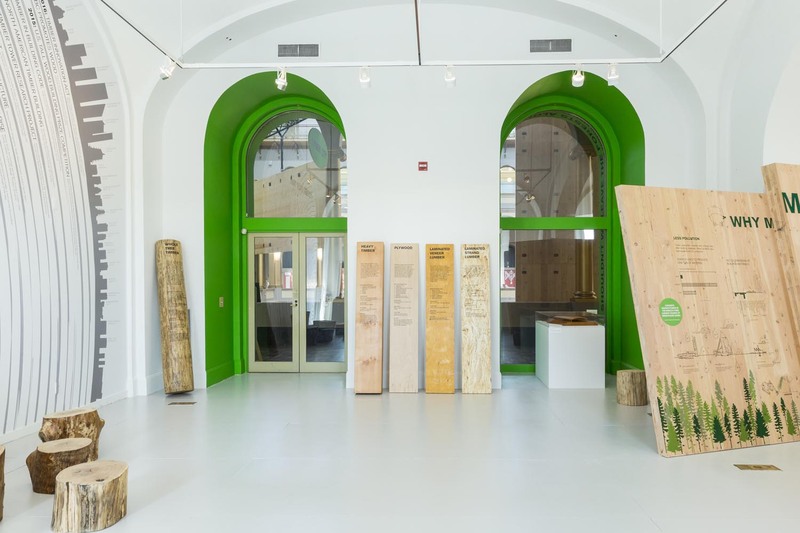 Photos by Yassine al Mansouri, courtesy of the National Building Museum.